With winter fast approaching and the sports’ seasons about to kick off, our staff are right on top of things at this western Sydney college. 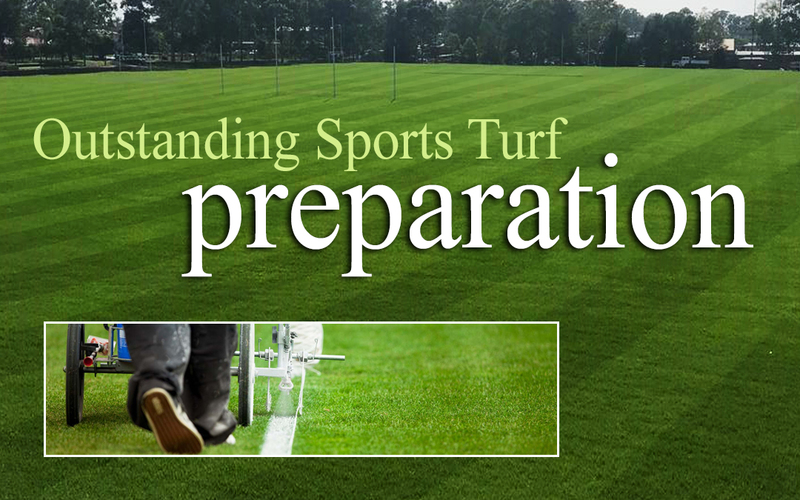 As well as caring for the grounds and gardens, Solid Ground are also responsible for the maintenance and game day presentation of its sports fields. This is what your fields should be looking like going into a top-grade rugby, soccer or league season, and if they’re not… contact Solid Ground.